Health and safety is something that we take incredibly seriously here at Ashville with all of our staff undertaking academic as well as practical safety training. We also audit our sites regularly internally as well as with external third parties. 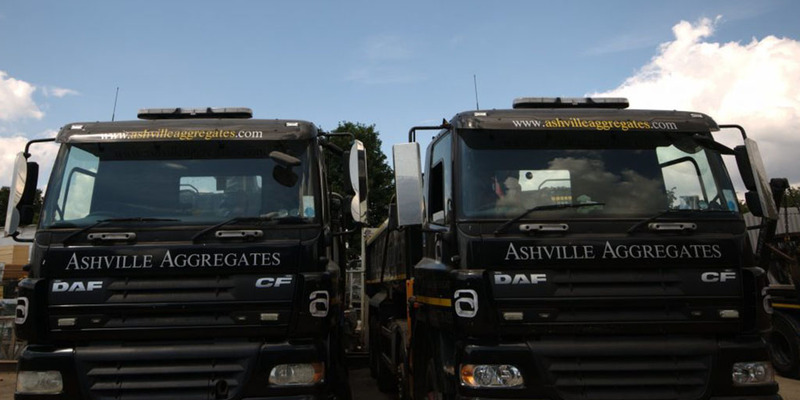 Our employees here at Ashville Aggregates appreciate the importance of always providing our clients with a highly reliable service from the moment you make the initial contact with us until you’ve received your service. Our pledge is to always do as we say we will. For more information or to book a Grab Hire Fulham service, please call us on 020 7736 0355.